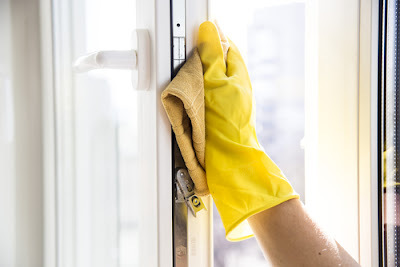 Most people avoid cleaning their home windows because the process is tiresome and given today's busy lifestyle, few would like to spoil their weekends with windows cleaning. However, dirty windows barely enhance the appearance of your home. It begs the question, what should one do when confronted with such a problem? The answer is simple - one should call window cleaning services, in order to get the window cleaned. However, before availing window cleaning there some important thing you must know. Thus the following are things you must know about windows cleaning. The job of cleaning home or office windows requires a certain level of training and experience. This is the reason why you should always look for professional assistance than going for a DIY approach. Professionals first conduct an inspection of the windows to determine the kind of cleaning to be done. They use specialized cleaning equipment and products that are powerful yet environment-friendly so that your windows are cleaned without having a harsh impact on you and your near ones' health. Moreover, the cleaning products they use are also pet-friendly. Window cleaning involves several steps such as - scrubbing, scraping, squeezing and edge wiping. Scrubbing is done to remove scratches, spots, cracks, paint etc. It is carried out very carefully so that the windows are not damaged. If some spots are not removed by scrubbing, chemicals are used for removing them. Next step is scraping, which is performed equally carefully using scrapers of excellent quality. The goal is to remove hard debris. After scraping, comes the squeezing part. This is a very tricky task that calls for professional meticulousness. Then it is time to wipe the edges. Edge wiping is also known as detailing. It gives a smooth, flawless look to the windows. When squeezing is complete, windows cleaning professionals make sure that all the remaining water is wiped. Service charges for windows cleaning vary from one company to another. Depending on the number of windows to be cleaned and the difficulty level of the job, companies provide you a quote. The reputation of the agency is also a factor in determining the cost of the work. But it is advisable that you hire a reputable company. Similar to commercial carpet cleaner, window cleaning professionals take less time to complete the job as compared to DIY. Since they are professionally trained, they have the skills to finish the job faster. Besides, they have specialized equipment to carry out the cleaning systematically. You can hire professionals on a monthly or weekly basis, depending on your need. Before hiring, check whether the company is registered, licensed and insured. Not only that, you also need to check whether their staff members are trained and certified. Also worth paying attention is the number of years the company has been around for. These things matter because they accredit the authenticity of the work that window cleaning companies do. However, it is important for you to know why professional window cleaning service is important. In every day’s life cleaning is an important consideration whether it is at home or in a commercial establishment. If you want to feel the fresh air inside your home without the effect of airborne diseases, expert service will be an important consideration. The organization have expert to initiate all types of window cleaning services starting from steel window, glass window, wooden window and windows made from other materials. In order to get the professional help in cleaning, you are just a phone call away. However, it is important for you to well understand why window cleaning service is important. 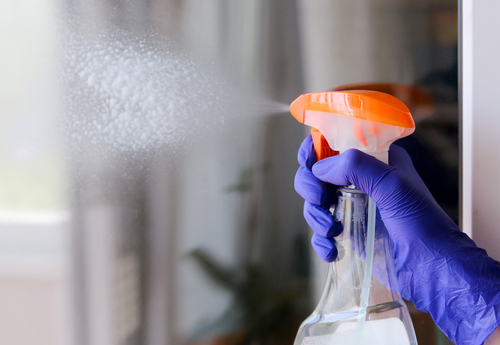 Today, people are very concerned about their entire health, thus even if they know about a pinch of chemicals used in cleaning different materials inside the house; they will just drop the idea of using such chemicals. You can trust professionals as they are concerned about the health of their clients and will never use such chemicals that will harm. If the window side facing your garden has not been cleaned for months, it is obvious to view a layer of dust. But the professionals will clean it appropriately so that you can sit and enjoy the natural beauty. If you have several types of windows in your home such that some are made up of glasses where as other are having wooden materials in use, you must have been confused which types of cleaning solutions should be used for each type. But the professionals at are quite aware of the fact and have the tools and cleaning solutions to clean different types of windows. If you are cleaning the window alone, it becomes a tough task to clean all windows together. Thus, after cleaning a single side you will leave the other side for other day which will never come. But professional window cleaners will do this systematically without keeping anything pending. If you don't clean window at your home for a longer time, windows would predominantly decay. Unclean windows would be one of the important reasons behind damage of windows. Thus, it is not advisable to keep windows unclean for a long time. 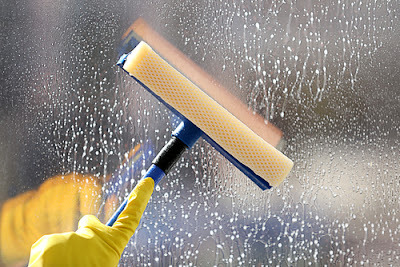 Instead go for professional window cleaning service in a regular basis. Along with the damage of window, unclean window for a long time can also affect the health of individuals residing inside home. Unwanted foreign objects should be restricted with the window cleaning service. It is very important to comply with the window cleaning service for a regular basis as this will restrict unwanted pollutants, dust particles,carbon deposits, pollen grains and harmful ray from sun to penetrate inside home. You must call up the professional window cleaning to get the best cleaning service without delay. They are very reliable and will always deal with quality window cleaning service to their clients.